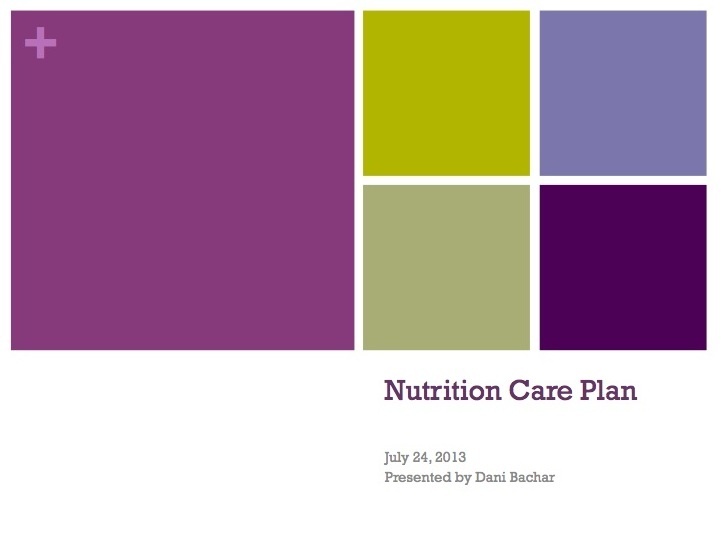 After completing her Bachelor of Science degree in Dietetics at the University of Wisconsin-Madison in May 2009, Dani Pliskow was selected to be the Nutrition Labeling Intern at Kellogg. During her 2 years at Kellogg, Dani gained experience with the development of various nutrition labels and assisted with an assortment of requests to ensure compliance with the Code of Federal Regulations. It was during this time that Dani decided that she wanted to pursue a graduate degree in nutrition as well as complete a dietetic internship to become a registered dietitian. 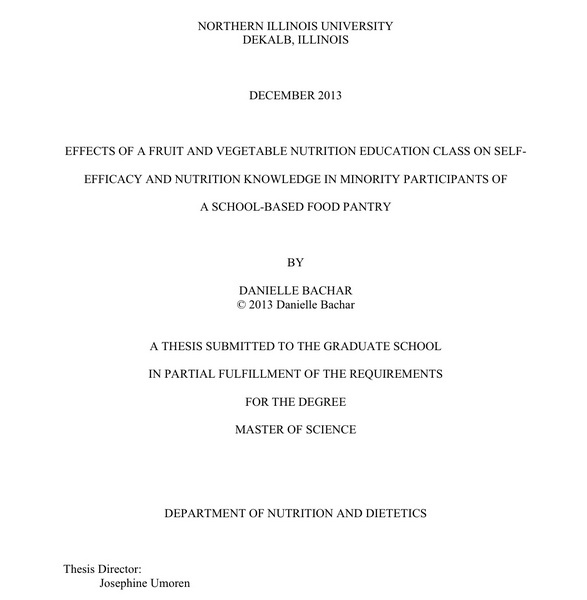 Dani earned her Master of Science degree in Nutrition and Dietetics as well as completed her Dietetic Internship at Northern Illinois University in December 2013. 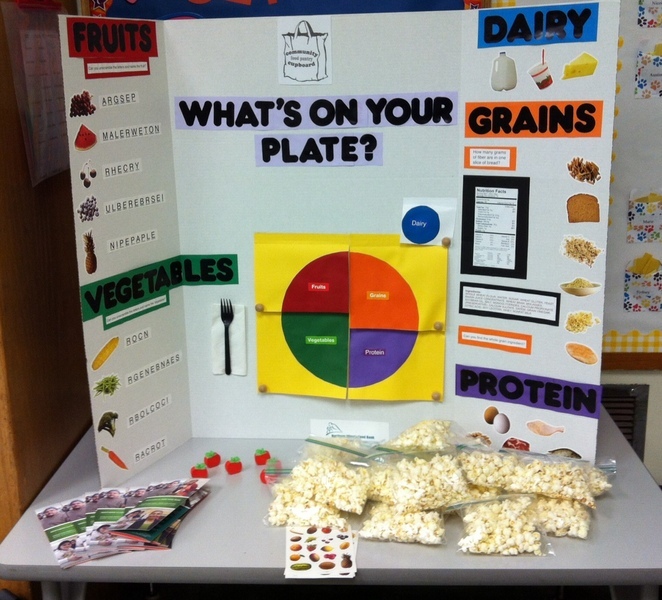 While in the program, Dani worked as a graduate assistant in conjunction with the Northern Illinois Food Bank where she developed 12 monthly wellness lessons for students in kindergarten through 5th grade as part of the UNICUE Kit (Utilizing Nutrition in the Community for Understanding and Empowering) for food pantries. 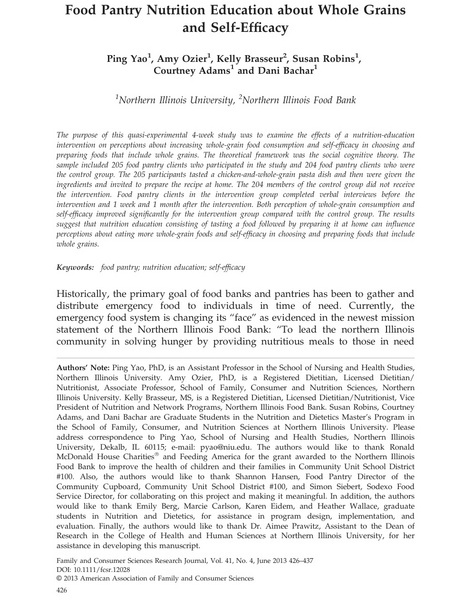 In addition, she coauthored an article that appeared in the Family and Consumer Sciences Research Journal in June 2013 entitled Food Pantry Nutrition Education about Whole Grains and Self-Efficacy. During her lifecycle rotations, Dani taught students (Kindergarten-5th grade) lessons from the Coordinated Approach to Child Health (C.A.T.C.H) program, worked at the campus recreation facility providing nutrition-counseling services to college students, led group nutrition education classes at Women, Infants, and Children (WIC), and presented on Guilt-Free Holiday Eating to residents of a long term care facility. 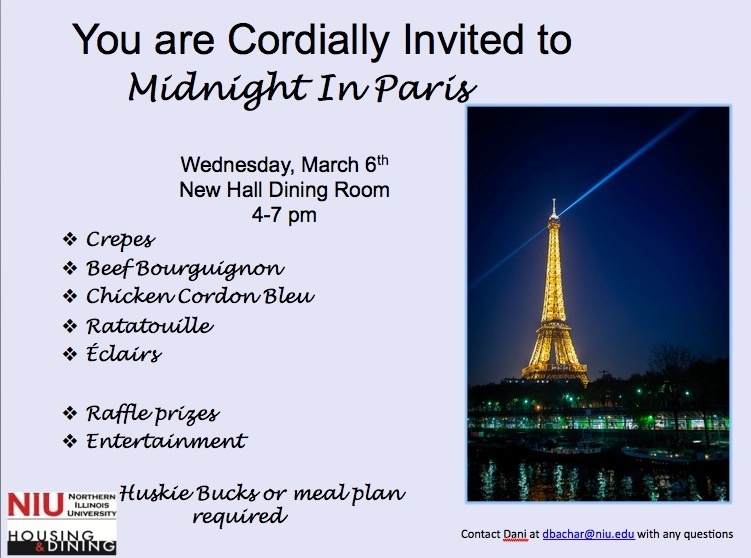 Dani completed her foodservice management rotation at New Hall where she managed a Midnight-in-Paris-themed special dinner with one of her peers. 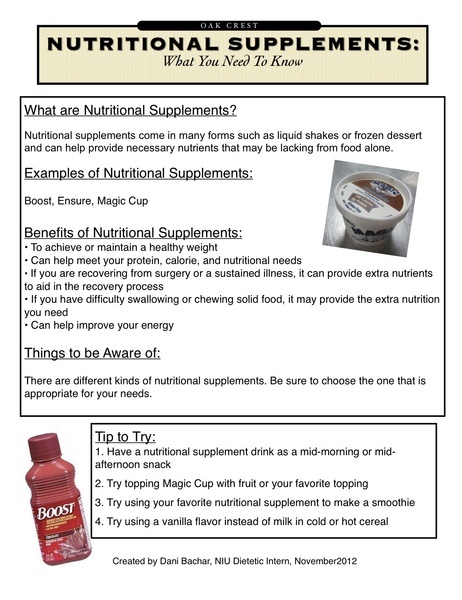 During the summer of 2013, Dani thrived during her clinical rotation at Edward Hospital in Naperville, Illinois and presented two nutrition care plans for individuals with complex nutrition needs. 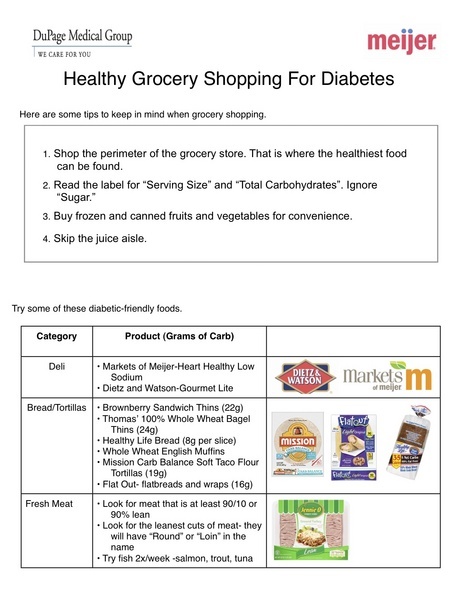 In her final community nutrition rotations, Dani was able to work with a wide variety of patients and clients including customers of the grocery store, Mariano’s, patients seeking nutrition counseling for diabetes and weight loss, and low-income students at a local high school. It was during this time that Dani was able to develop her counseling skills and gain the confidence she needed to move forward with her career. 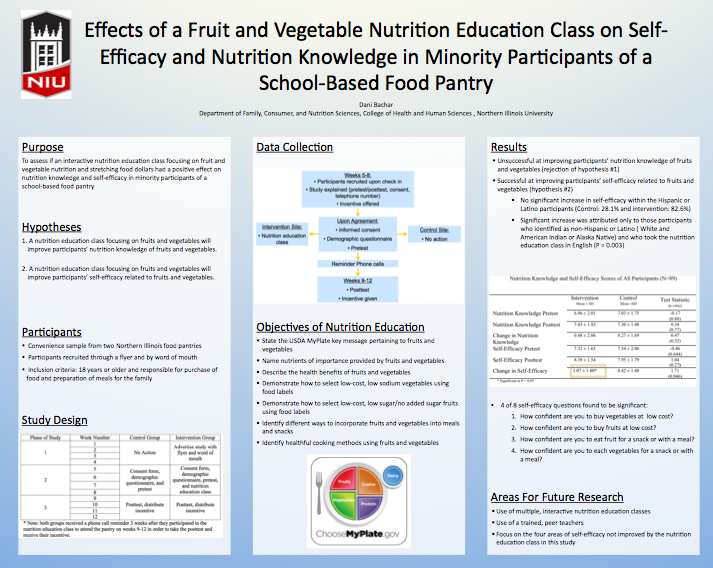 In addition to her experiences as a dietetic intern, Dani successfully completed a thesis research project entitled Effects of a Fruit and Vegetable Nutrition Education Class on Self-Efficacy and Nutrition Knowledge in Minority Participants of a School-Based Food Pantry. Dani enjoys cooking, baking, running, and bicycle riding and is passionate about health and nutrition. Audited Kellogg North America’s product portfolio for Whole Grain Stamp compliance and brought portfolio up-to-date. Created a system to maintain Whole Grain Stamp application information, including developing company guidance on how to apply for the Whole Grain Stamp. Determined compliance of Kellogg North America’s product portfolio with Kellogg Global Nutrition Criteria. Used Microsoft Excel and PowerPoint to generate a report for senior management on how a change in criteria would impact compliance across categories and overall. Evaluated the identity statements on the principle display panels on the packaging of Kellogg North America’s ready to eat cereals for compliance with the Code of Federal Regulations. Presented action steps required to meet compliance with the Code of Federal Regulations for each product. Analyzed the Kashi portfolio for protein claims and worked with the Protein Digestibility Corrected Amino Acid Score to ensure compliance with The Code of Federal Regulations. Reported findings and recommended action steps to bring each product to compliance to senior management.